The gruesome, bizarre murder of college student, Jill Brannigan, sets off a series of events to find the serial killer known as "Venus de Milo". Liv "Boots" Bergen, manager of a limestone mine, becomes an unknowing amateur sleuth as she is swept into the investigation to track and find this killer. His murders have hit too close to home for Liv, and she is willing to do anything to bring him down. Streeter Pierce is an FBI agent who leads the investigation. He is impressed with the clues Liv has unearthed that have gotten him closer to finding the identity of the killer. Time is running out, however, and both their lives are in danger. Which one of them will be the killer's next target? 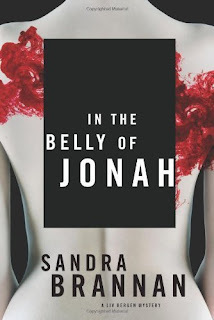 I loved this suspenseful, mystery/thriller, In The Belly of Jonah, very much because author Sandra Brannan gets the reader right into the action in each chapter. 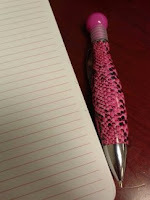 You feel you are solving the crime, along with Liv and the detectives. But, just when you think you know who the killer is, there is a plot twist that keeps you guessing. This is an exciting, fast-paced, edge of your seat, page turner. Don't miss the latest Liv Bergen Mystery coming out on March 22, 2016: Jacob's Descent. 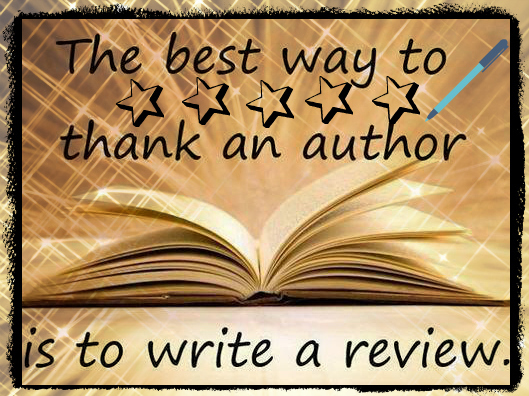 Sandra Brannan's Liv Bergen Mysteries just keep getting better and better, and leave you wanting more.